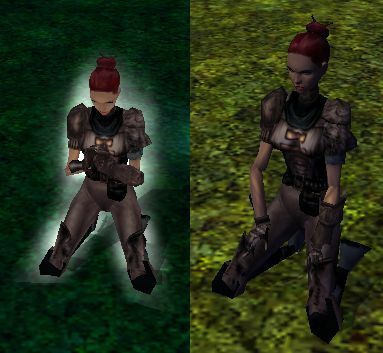 ... then ndbabe and TormentedBlood's Kneeling Animation Fix is for you! Sure, it's not billed as an override, but who are we kidding? Just stuff it in that override folder there, and away you go! Yeehaw! Re: Kneel, I say, kneel! Yeah, I personally, has been using it since I saw it a little week's time ago, and I much prefer it over the default 'kneeling' emote (which ironically looks more alike your meditating, not kneeling! ). Why replace? Maybe this could be added as an additional animation? Would rock to have both actually.... praying for the more clericy type, the kneeling one for monks and such.